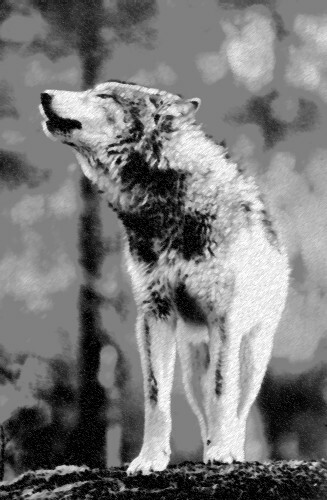 Pazithi Wolves was an incredibly popular story with just about EVERY reader. It got amazing feedback. 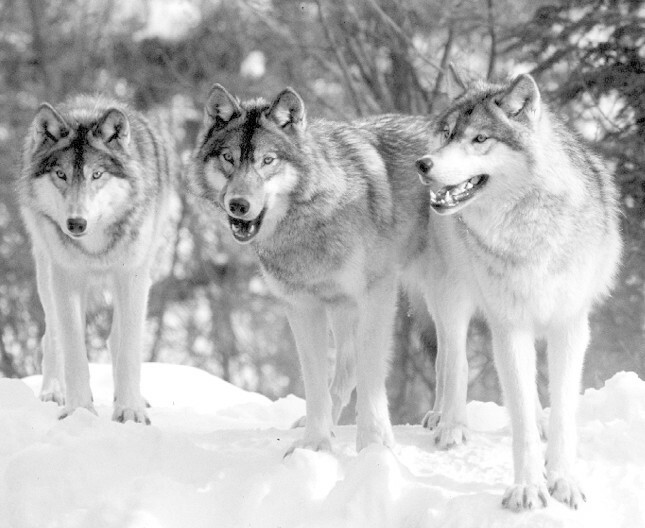 People loved the idea of the wolves, and The Doctor’s interaction with them. It is one of the most successful of all my stories in terms of the positive feedback. The initial idea of the experiments on humans to turn them into rare breeds of animals was inspired by a film I saw a very long time ago, the name of which I can’t remember AT ALL, but which I can remember some gruesome scenes from. It was about a mad scientist in a zoo who injected snake hormones into people until they turned into snakes. I can’t remember any more than that, but I felt it was a good basis for a story. The Eruduian Diamond Headed Anaconda was a nod to that origin. Of the other creatures mentioned, the Dorlian Sand Dragon was featured in the Unfinished Business story, Riddle of the Sands, but the the Aculaun tree spider is made up for this story. 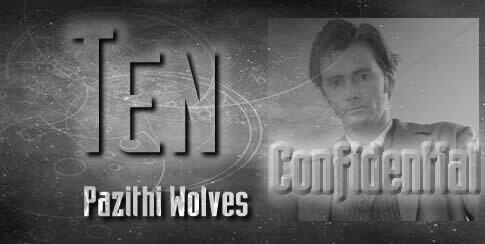 The names The Doctor gives to the wolves, are partly Doctor Who series history and partly taken from my own stories. Rasson, is simply a contraction of “Son of Rassilon” So that one is easy enough. Azmael is The Doctor’s former teacher who featured in The Twin Dilemma, The Sixth Doctor’s first episode. Garrick, is the name I gave to The Doctor’s half brother in Theta Sigma. Hext, is a fellow young Time Lord, again in Theta Sigma. Of the females, Romana is obvious. Flavia, is a Gallifreyan High Councillor who features in The Five Doctors. Rodan is the young Time Lord who is in charge of traffic control in The Invasion of Time. Aineytta is the name I gave to The Doctor’s grandmother, his father’s mother. And Valena is his stepmother in Theta Sigma.